Why is it so difficult to get a Merchant Account for a Collection Agency? Why is it so difficult to get a merchant account as a collection agency? There are several factors that a bank looks at when reviewing an application for a merchant account. Although banks may review your website, product or service, and charge back rate, they will also review your reputation. This isn't limited just to your company's repuation in specific, but also the reputation of your buisness' industry as a whole. 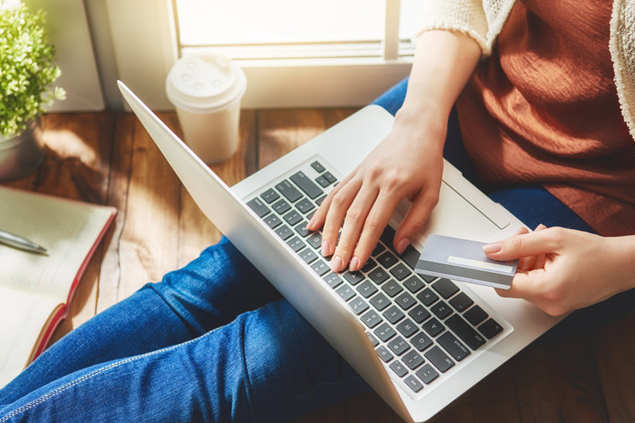 Unfortunately, most banks, merchant account providers, and credit card processing companies will turn down a collection agency without even a second glance - but why? There are quite a few factors that work against collection agencies. Unfortunately, the actions of a few agencies has painted the industry as a whole in a negative light - from overly persistant calling and harassment, the public as a whole often view collection agencies in a negative light. On top of this, most collection agencies typically experience a larger number of chargebacks than most other industries. Many collection agencies experience people promising to make a payment only to call their bank after the fact to cancel it. This puts banks in a difficult spot, leaving them worried if the collection agency doesn't have enough money to cover these chargebacks. How can my agency get a merchant account? With all of these barriers, it may seem impossible to get a merchant account, but don't worry! While normal banks may simply view collection agencies as a high risk, there are merchant account providers, like Zeno Payments, that specialize in serving collection agencies. These banks are more than willing to provide credit card processing for collection agencies. Let us become your payment partner and we'll work with your agency to get you a high risk merchant account with ease! We'll walk you through the merchant account process and pair you with banks that specialize in the collection agency industry!